Hey guys and gals, it’s finally summer! I can’t believe the luck we are having right now with the London weather, I’ve been busy and out and about as usual so here are my July best bits for you! 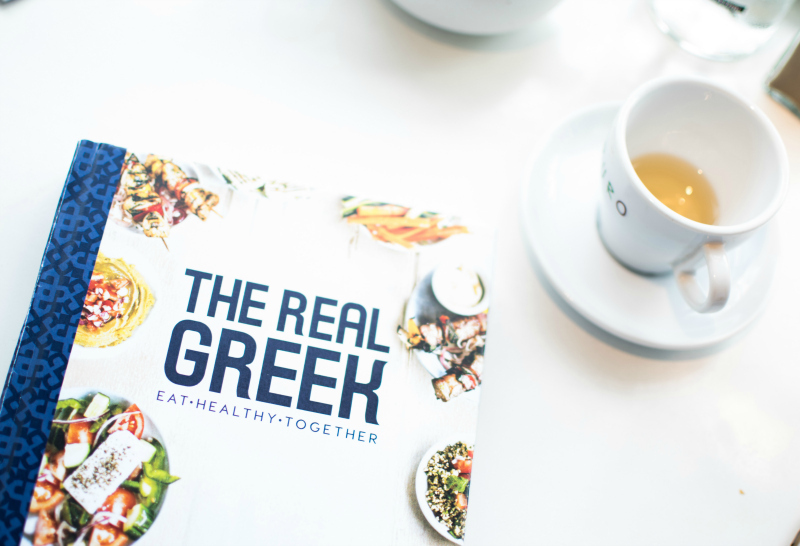 I had a fabulous time at The Real Greek restaurant at Westfield this month with a select group of bloggers. We enjoyed the company of Tonia Buxton who was promoting the launch of her new cookbook based on the restaurant’s menu. 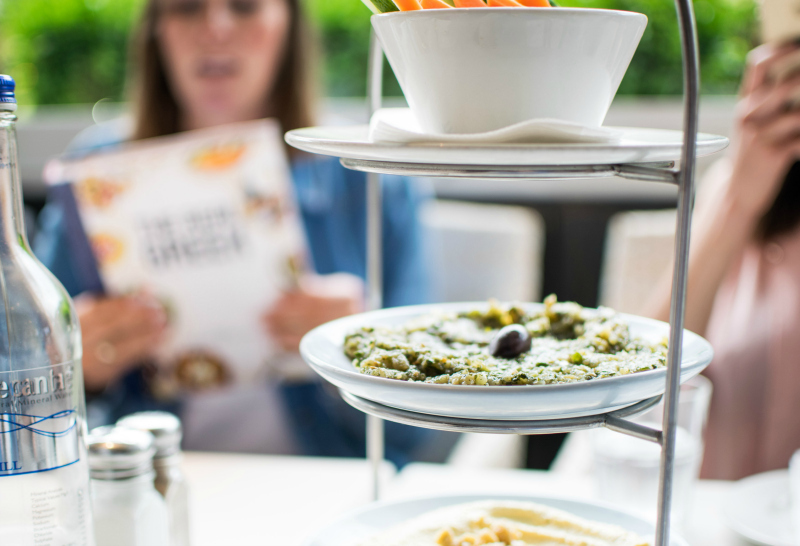 We had just about everything the menu had to offer and I was so thrilled to meet some new bloggers too! Ok so I’m just about getting there now thanks to the help of lots of family and friends! 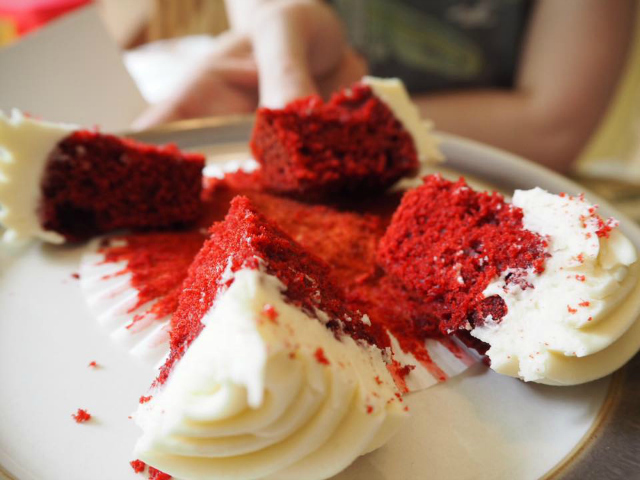 Paul and I recently had our cake sampling session in Essex- can you guess which flavor was our favourite?! 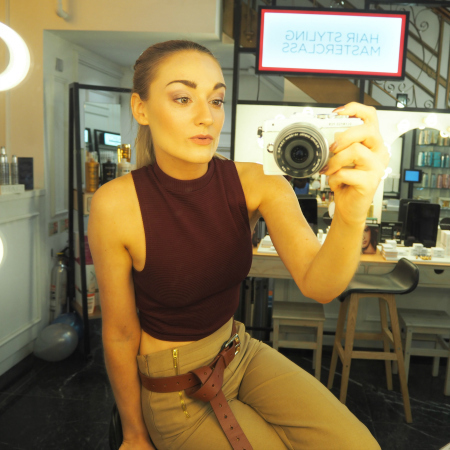 Moving onto beauty, this month I went to my favourite salon, Rush Piccadilly, for a makeup masterclass. 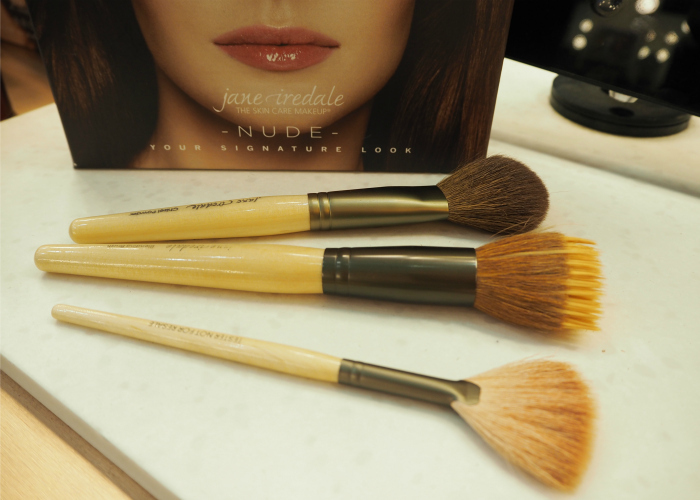 Jane Iredale cosmetics gave me such a gorgeous glowing makeover and I have definitely found a new brand to blog about! Getting my geek on at Star Wars Celebration! So this was the most fun I have had in ages. Partly because this was an event I could do with my husband-to-be Paul- he’s not much into beauty and fashion events, but we both do love Star Wars! I wore my favourite dress by Black Milk Clothing and we had such a great two days exploring all that Star Wars Celebration had to offer. Coming up on my August schedule I have two very exciting events I would like to share with you. First up I’m off to the unveiling of something secretive by Roger and Gallet. All I know is that it’s a skincare innovation, and I like the sound of that! And Second I cannot wait to head to FriendsFest! The Luna Cinema will be bringing an interactive experience to 6 locations all about the TV show Friends where you can visit the sets and much more! It’s a must for any Friends fan. 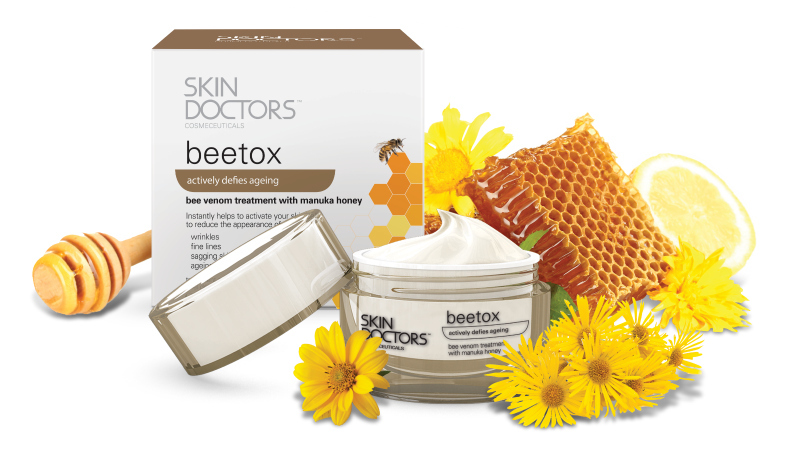 Skin Doctors Beetox boosting cream with Manula Honey. This has done wonders for my uneven skin tone I can’t tell you, you just need to try it!